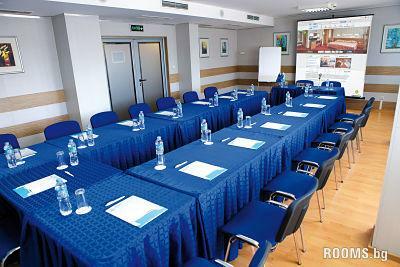 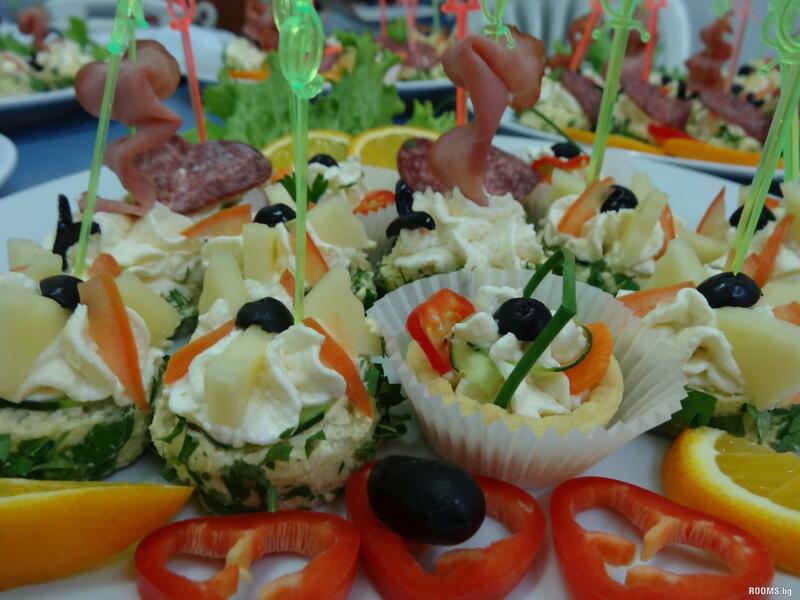 Hotel Aqua Varna is located in the center of the seaside capital of Bulgaria - Varna. 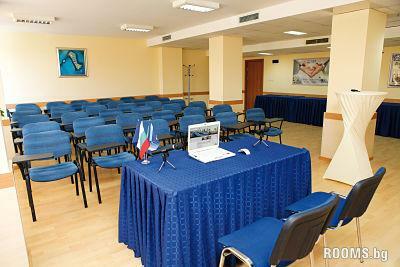 Situated near the railway station, business area and pedestrian zone. 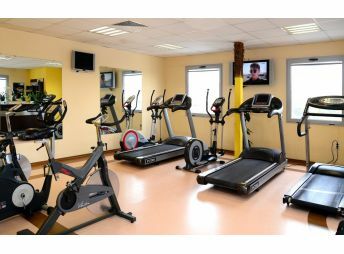 The hotel building is a modern vision of urban business hotel and has underground parking for 40 cars. 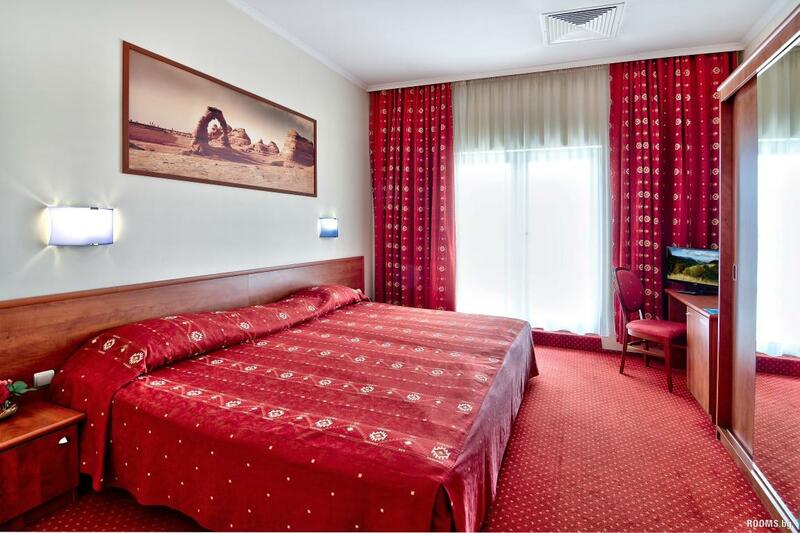 We offer accommodation with 150 seats divided into different rooms - Economy, Standard, Luxury rooms, suites and Presidential Suite. 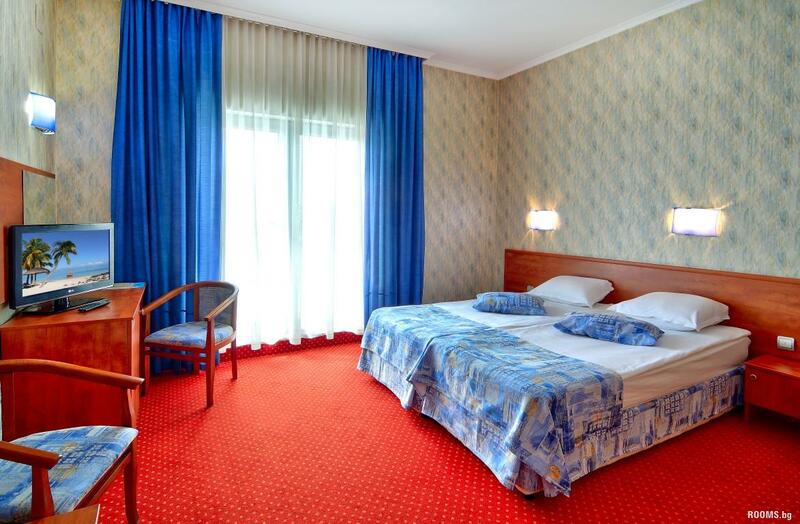 For our active guests we offer 4 Economical rooms are slightly smaller than standard rooms. 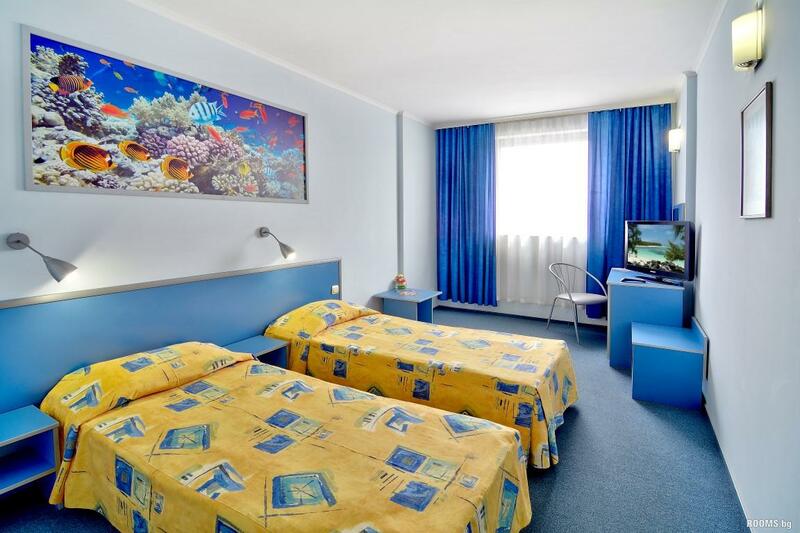 They are furnished with TV, mini bar, telephone, internet, bathroom with toilet, shower and hairdryer, central heating and magnetic card locks. 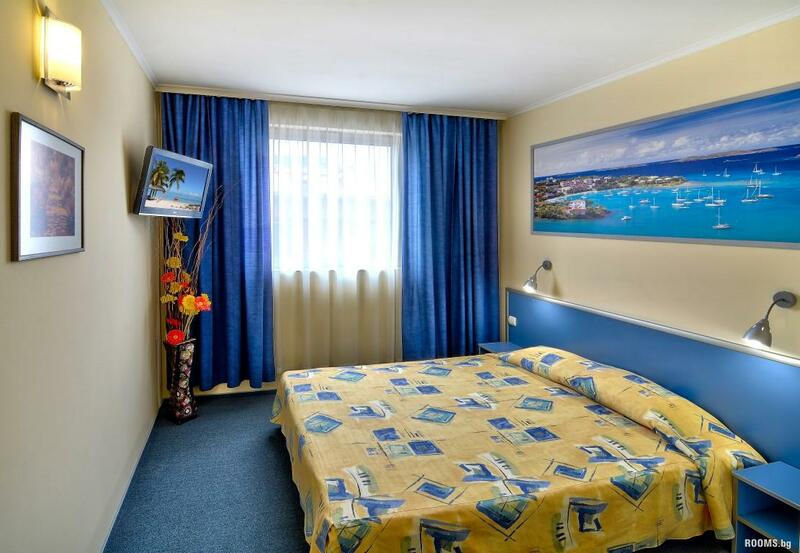 We also have 51 standard rooms with comfortable furnishings: satellite TV, telephone, mini bar, private bathroom with toilet, shower and hairdryer, central heating and magnetic card locks. 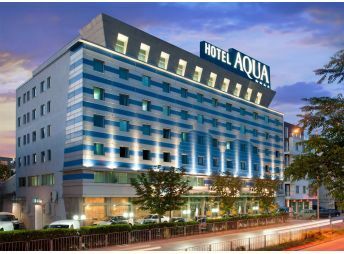 Aqua Hotel Varna offers to its distinguished guests 19 luxurious rooms, modern furniture and uyutno.Razpolagame and 7 suites equipped with bathroom with toilet, bath, bidet, hairdryer, telephone, mini bar, satellite TV, telephone, internet connection. 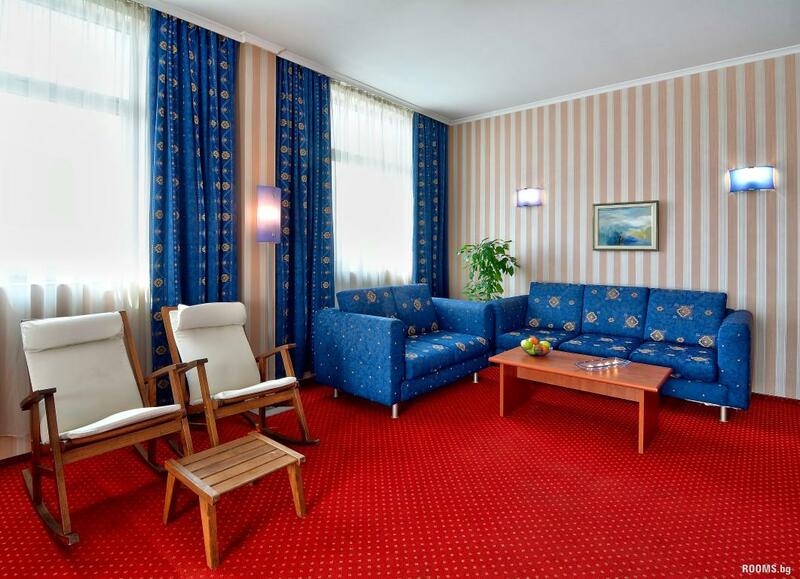 For guests of the apartments are available underground garage parking and safe at the reception at the hotel. 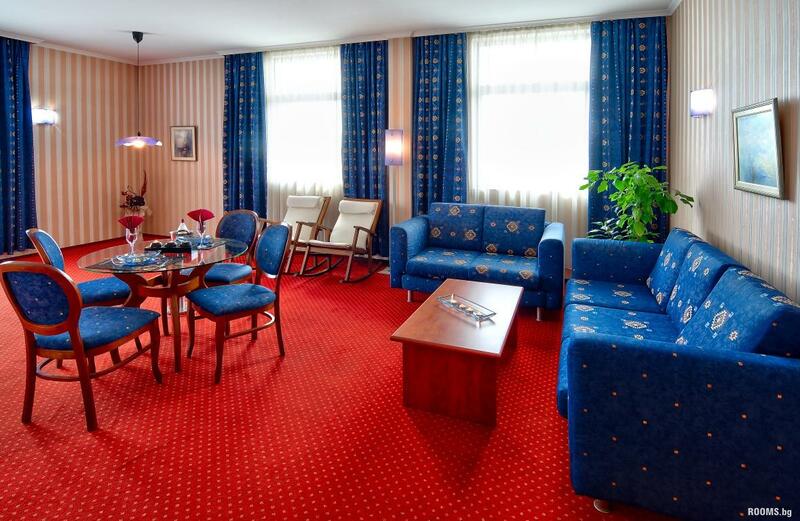 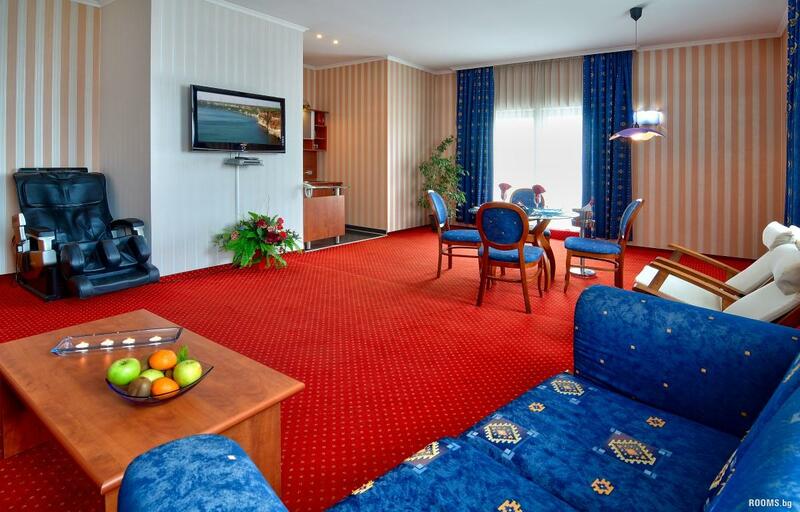 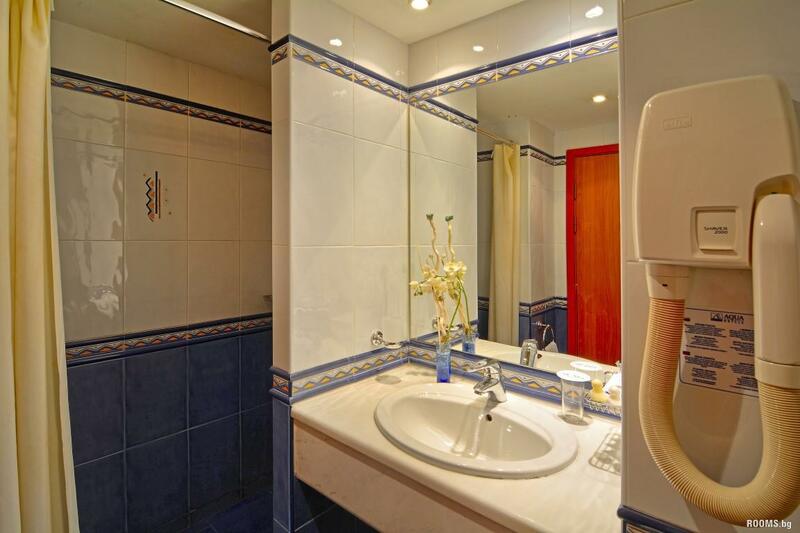 Hotel Aqua Varna has a presidential suite, consisting of living room, bedroom, kitchen and two separate bathrooms. 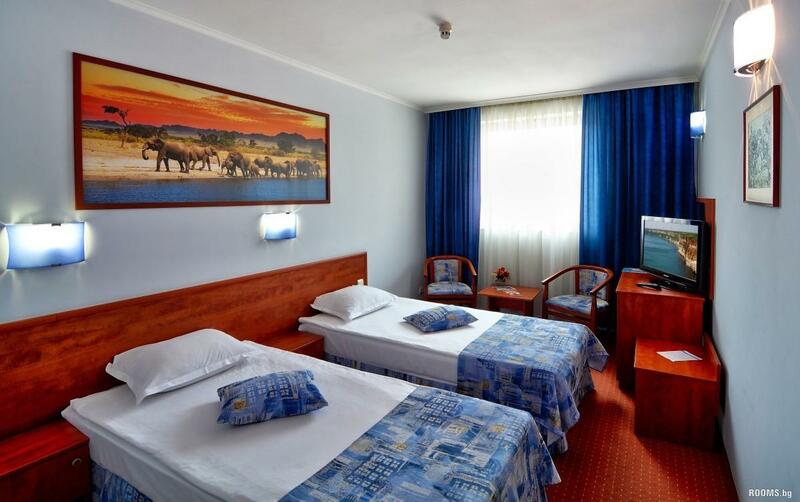 For additional comfort we offer guests Internet access, telephone, mini bar, satellite TV, central air conditioning with individual control, hair drier. 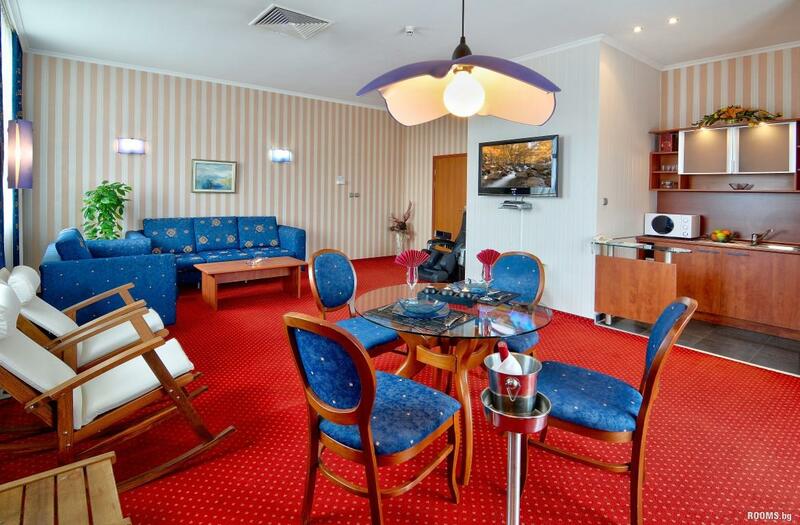 Presidential Suite offers a unique terrace with Jacuzzi and dazzling city views. 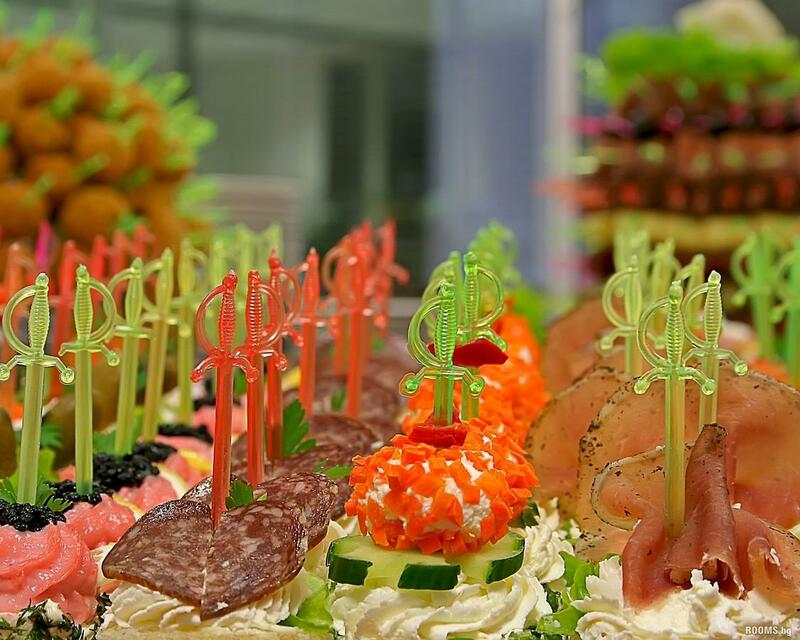 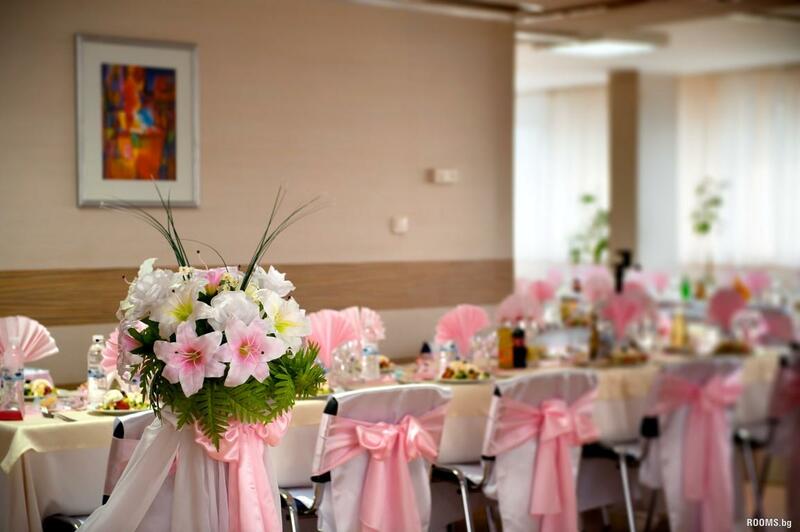 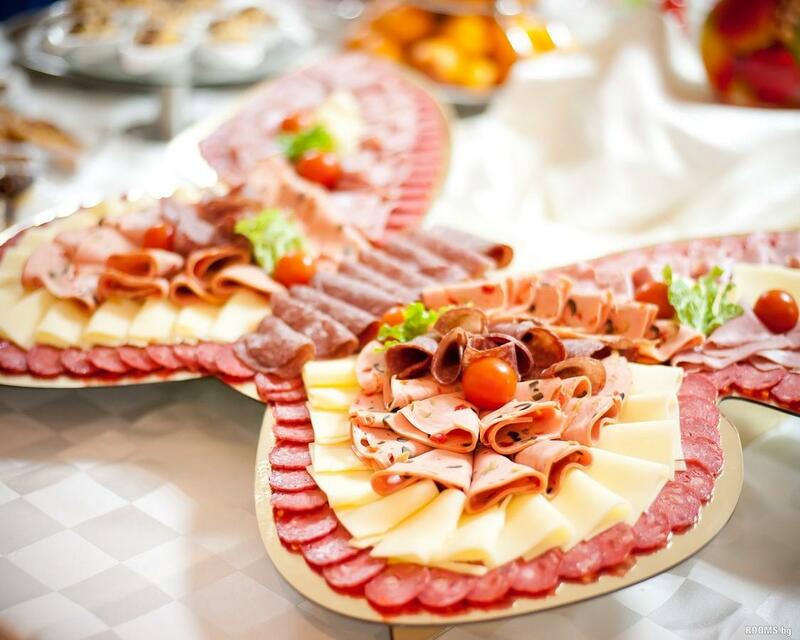 At guests' disposal are conference rooms with 15, 40, 50, 100 and 130 seats, relaxing center with spa treatments, sauna, gym, massage studio and a restaurant suitable for wedding parties or business lunches business and for cocktails and company celebrations.